Hello, humanoids and other sentients! I have seized control of the means of production for Cypher Chronicles this week, and I have a lot to say because there is a ton of neat stuff happening. 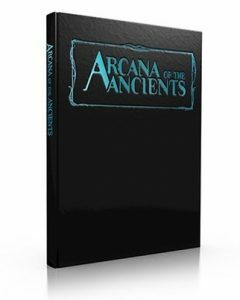 Late last night, the Arcana of the Ancients crowdfunding campaign on Kickstarter hit a stretch goal—the deluxe corebook! It’s so lovely I want to ask it out on a date, and I’m not the sort of person who asks people out. Or books, really. I’m awkward. 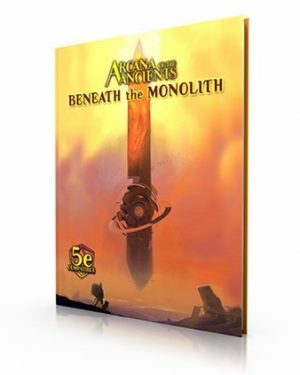 Anyhoo, we announced the next two stretch goals for the campaign: adding more pages of cyphers and artifacts to Arcana of the Ancients (already funded by the time this was published), and a whole new book called Beneath the Monolith, the award-winning setting of the Numenera game translated to 5E. In other words, not only will we publish a 5E book of new game mechanics for science fantasy, we are cramming more treasure bits into it and want to make a separate setting book of the Ninth World for 5E! If you want to try out one of our creatures in your 5E game, we just posted the stats for a ravage bear. Grrr, arrrg.. 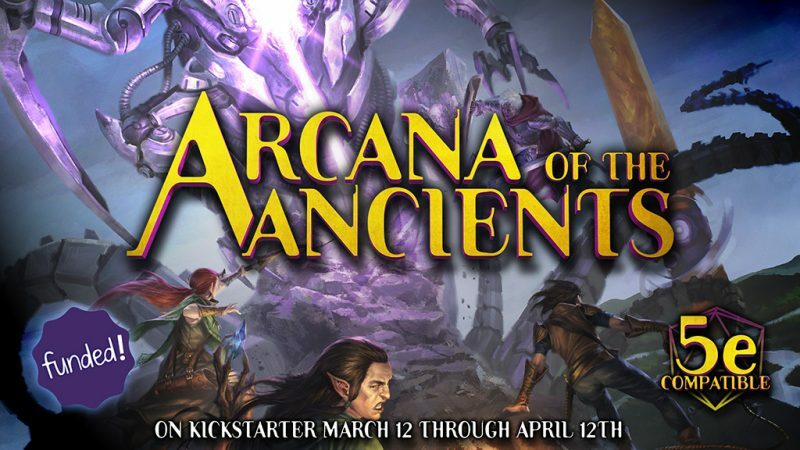 Wondering what to expect in Arcana of the Ancients? MCG’s Darcy Ross sat down with Eric Campbell of Geek & Sundry for a special edition of Game Masters Hall to talk about that very thing. 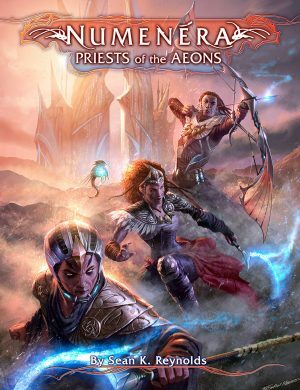 This week we released Priests of the Aeons, a sourcebook about Aeon Priests written by… me! 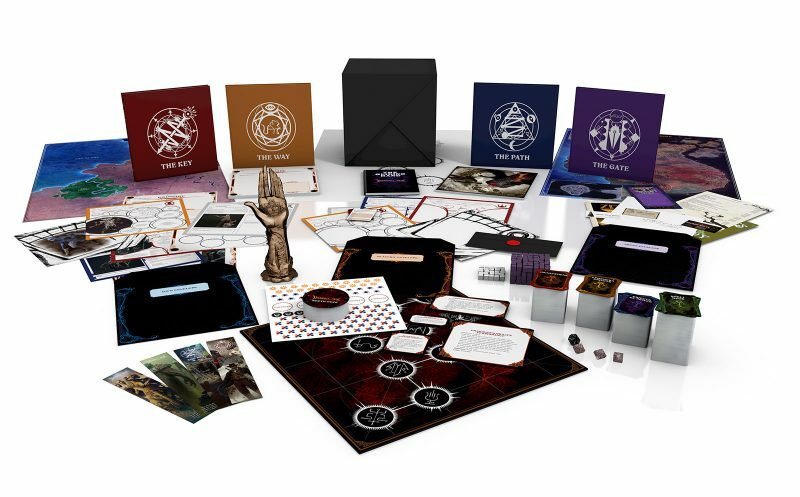 As the most in-depth look at this organization, this book is the place for players and GMs to go for info on the group’s philosophy, hierarchy, and membership requirements, as well as new abilities for every focus, new cyphers, and new artifacts that augment your focus abilities. 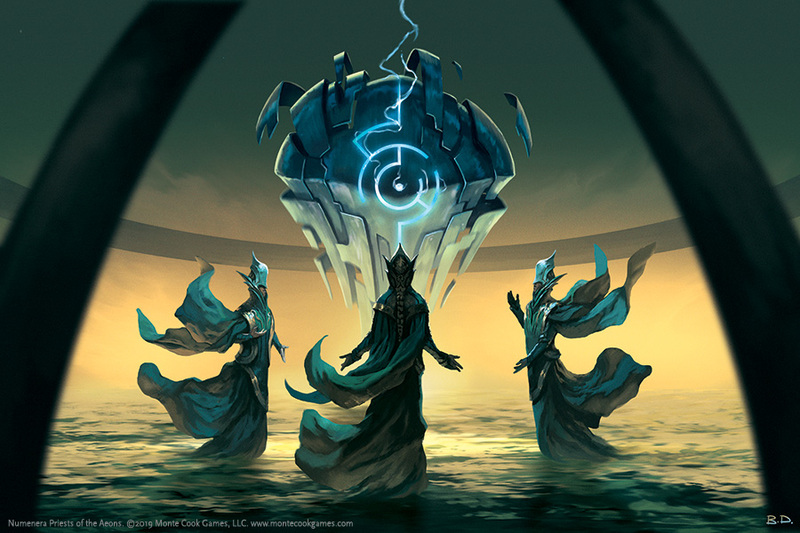 Because MCG wants you to be able to create your own version of the Ninth World for your campaign, I left plenty of room for GMs and players to have their own vision of the Order of Truth, but gave a lot of details that will add to any Numenera campaign. 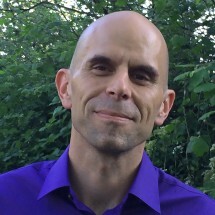 For more from me, check out my appearance on the Marlowe House channel where I talk about Arcana of the Ancients, Priests of the Aeons, the Cypher System Rulebook, and more! Wearing seashells is beautiful fashion, as shown by artist Chelsea Shiels. I think that there are many vislae who are Loved by the Sea who’d go to a changery to permanently adorn themselves like this! Or consider the rolled-newspaper sculptures by Chie Hitotsuyama, which might be the residents of some half-realm in the Actuality.